Ramsgate’s Remarkable Residents is one of the projects which will be held by community activity group Discovery Planet C.I.C as part of Historic England Heritage Schools Programme. The scheme, funded by the Department for Education and being run under Ramsgate’s Heritage Action Zone. The remarkable residents project will help teachers and pupils to develop research skills as they uncover the unsung ordinary and extraordinary characters of Ramsgate past and present. The programme supports schools to help pupils learn using local heritage. 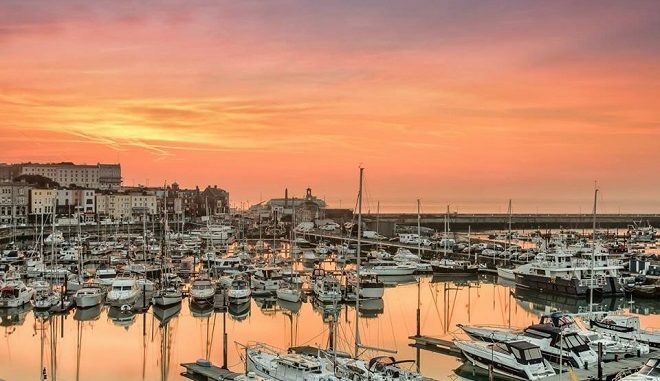 As well as young people finding out more about the heritage in and around Ramsgate, the programme develops literacy, supports numeracy, and encourages young people to value and protect the heritage around them. Historic England is offering high quality resources and advice to help schools develop local history and heritage projects. Those that take part will achieve recognition as a Heritage School if projects are part of the curriculum. To learn more and to sign up for a free teachers event on January 24, (cover teacher fees are available on request) contact Helen Spencer, Local Heritage Education Manager at helen.spencer@HistoricEngland.org.uk or Nikki Hildesley at nikkihildesley@me.com of Discovery Planet. What a wonderful initiative. Our innovators of the future can learn much by appreciating heritage of creators and innovators. “Schools *invitation* to join …” as we’re talking about education.